Yes, no joke~! 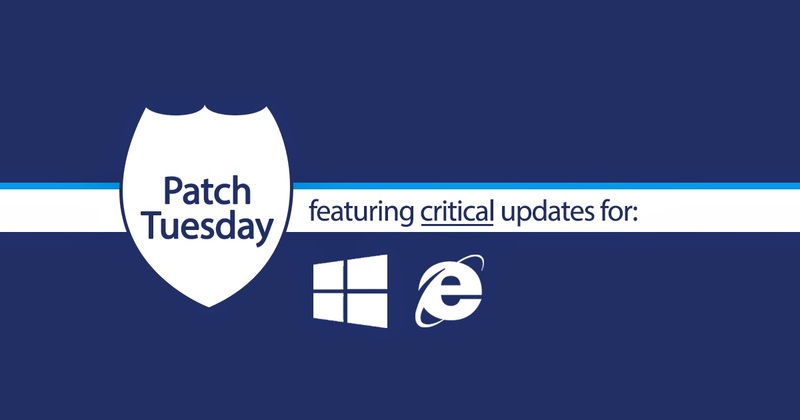 4 of the suspected Patch Tue updates for Aug 2014 were suspected to cause some users to crash or BSOD. Judging from the descriptions, it will only be a matter of time when the criteria are met. In fact, it is Microsoft who advise users to UNINSTALL these patches ASAP! Don't worry, let me walk you through this. Hopefully when you are now reading this, your PC has not crashed yet. Then the steps are simpler (I did not say it is simple, just not as complicated). Well, firstly, not very helpful. The patches are not arranged by KB numbers and the search somehow do not deal with these numbers either. It sound like I may not have it because I do not have the Russian language installed? Likely. I strongly suggest you print that out on a working computer. Or be lazy and just system restore back to the previous month... That will probably work. Apparently, if you scroll all the way to the right (Might need to enable detail view), you can also sort by date.